When you are looking for service as a corporate catering company in NJ, Simply Delicious has been a mainstay for years. Our mouthwatering menu and fantastic service is going to make sure that your occasion is exactly what you’d like. Our commitment to perfection has lead to Simply Delicious being a highly desired option for corporate catering in New Jersey. In our many years of expertise, we have provided business lunch and breakfast catering in the most beautiful venues for the most prominent corporations. 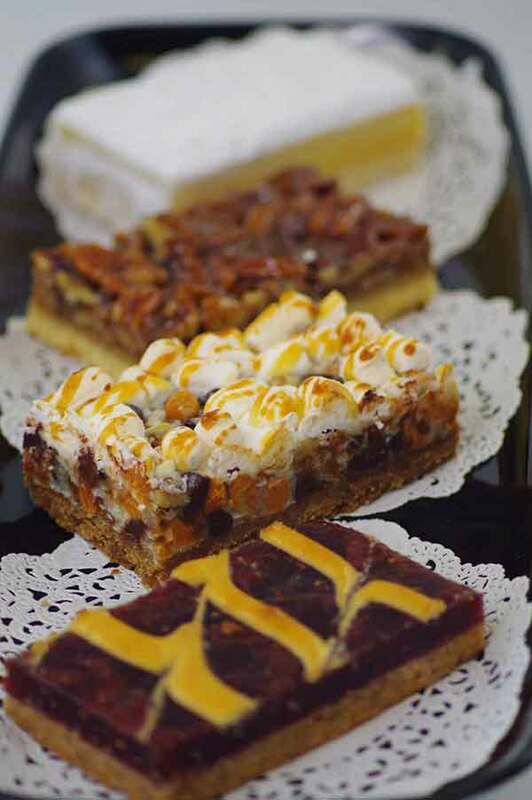 As a premier catering company in New Jersey, Simply Delicious has the dependability and respect of countless local companies when they want a business lunch or breakfast catered. The staff for our events will always be timely, attentive, and cordial to you and your guests. Their extensive hospitality training helps to ensure that your event will be a success. Failing to impress when hosting business guest could end in catastrophe for your business propositions. By using Simply Delicious catering in NJ your event is certain to avert disaster! Our catering company is devoted to providing the most mouth watering food and friendly service. That is why we have grown to be a elite hot lunch catering service in NJ. Do not entrust just any business caterer in NJ to run your corporate event. Your corporate catering needs to be professional, taste great, and be an appropriate environment for business discussions. We help deliver some of the best corporate and non-profit business lunches. Our dedicated customers regularly count on us time and time again for their business catering events. Our staff is constantly focused on behaving in a manner that underscores their commitment to perfection. Working from our kitchen headquarters, Simply Delicious has a team of skilled culinary and event employees who ensure plans run smoothly and are within your allotted budget. Without our amazing staff, we wouldn’t have ever had the opportunity to become one of the top choices for those looking for a corporate catering service in Little Falls NJ. The high standard of success that we hold enables us to flourish as a breakfast and business lunch catering service in New Jersey. The innovative meals that our chefs produce are going to leave your guests raving about their experience for a long time. 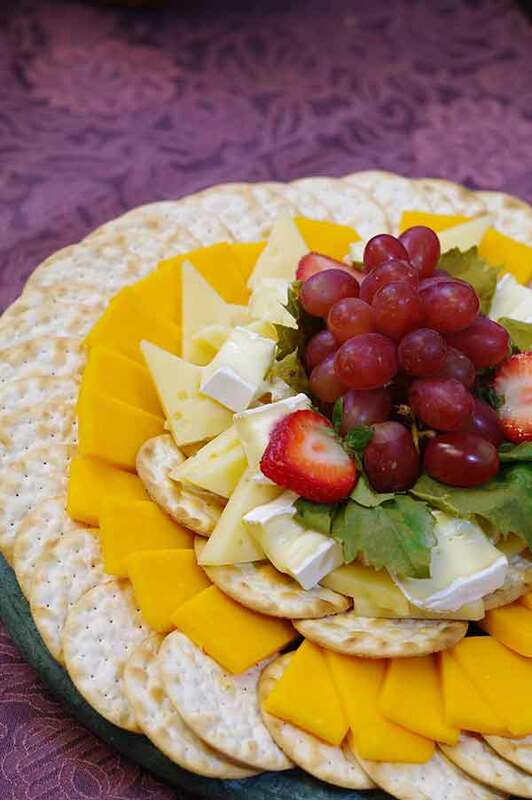 Whether it is breakfast or hot lunch catering in NJ, Simply Delicious is going to offer a menu of fantastic food that will appeal to a wide array of palettes. Even in the event that you have vegetarian guests, we will create a menu for them that they are going to love. We also will accommodate our menus for any food allergies. We will sit down with you and plan the whole menu, from start to finish. During that time we are able to make any menu alterations that you would like. Our guarantee is that we’ll leave you completely satisfied. We strive to please you and every one of your guests. Simply Delicious is ready and waiting to help you with your corporate catering event now.